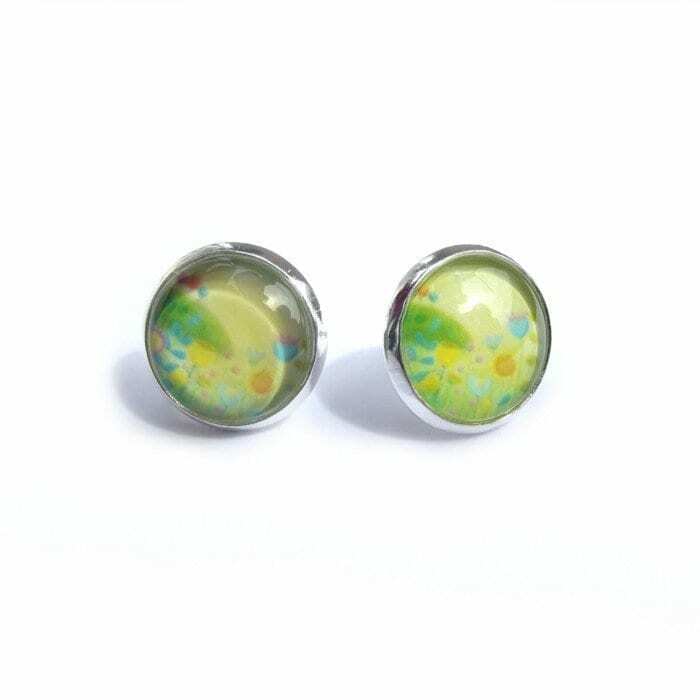 These silver tone post earrings with a glass cabochon featuring one of my original paintings… These ones feature pretty pastel blooms under a happy yellow sky. 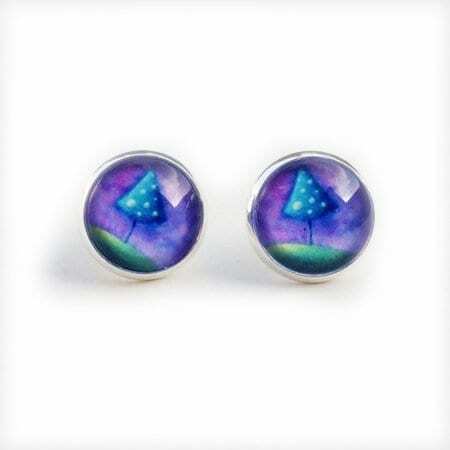 Every piece is handcrafted and would add a nice little splash of colour for your outfit! 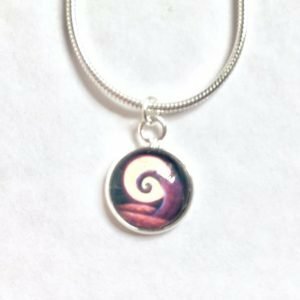 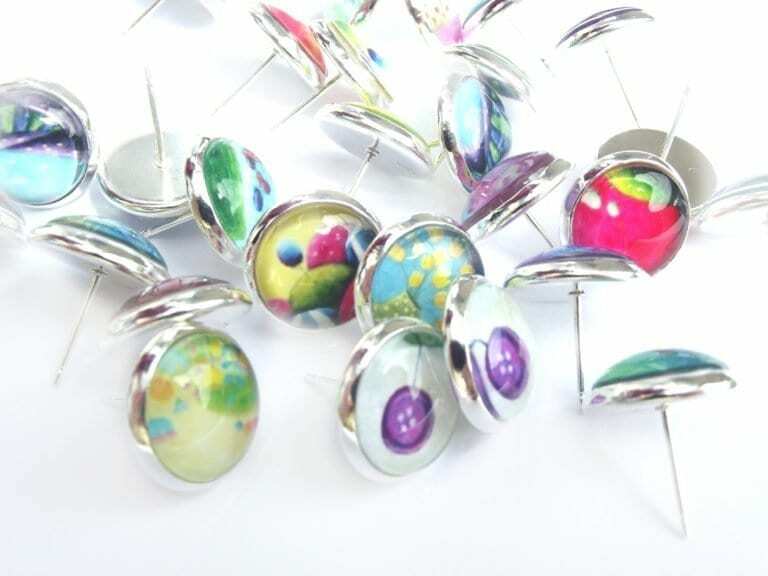 The glass cabochon measures 12mm, and the bright silver tone metal is nickel and lead free. 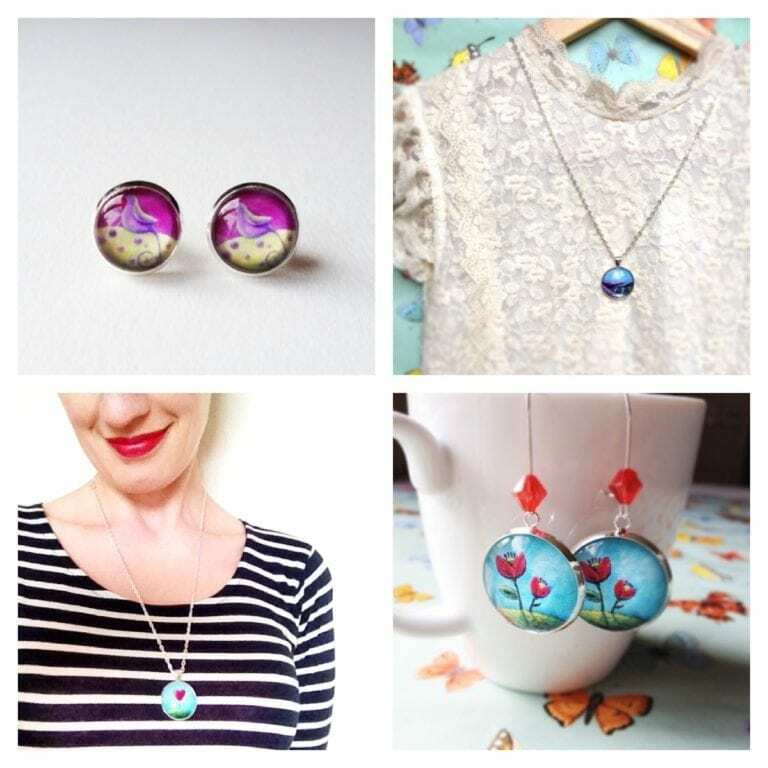 All jewellery pieces come in a pretty gift box, perfect for gift giving or just to keep for yourself!